It is with great sadness that we inform you of the sudden passing of sister Judy Lavallee. Sister Judy died Sunday evening in an automobile accident while traveling on union business. 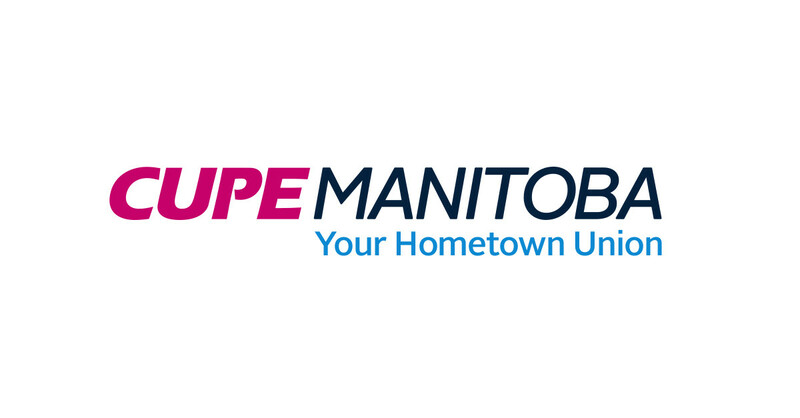 Sister Lavallee served CUPE for over two decades, taking on many roles on the executive of CUPE Local 1550 at the Health Sciences Centre / CancerCare as well as on the Provincial Health Care Council and the CUPE Manitoba Provincial Executive. Judy has been a tireless advocate for CUPE members, and is like family to all of us. This is a deep loss to the entire CUPE family, we are sure you will all join us in expressing our deepest condolences to Judy’s family and friends. Updates forthcoming as more information is made available. Employee Assistance Programs are available in workplaces to help members with grief, please do not hesitate to contact your workplace EAP.